We may be considering selling some other horses not currently listed. If you see someone you like please inquire. We may be considering selling them and they are just not on the list yet. For more information, please contact us at Mysticsprings@comcast.net. 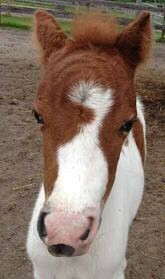 "Valentina" is a super sweet mare with pretty back lace markings. 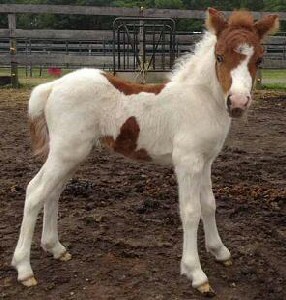 She was born 2/13/05 and is 33.75". AMHA and AMHR registered. 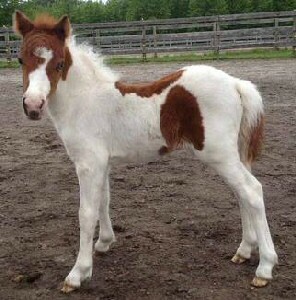 Her 2013 filly is super pretty and you can purchase the pair as a 2 for 1 package! All horses sold leave with a current coggins, worming and health certificate (if required). Payment is accepted in the following forms: cash, money order or cashiers check (U.S. only and for exact amount owed). Short term financing may be available to qualified buyers on select horses. Contact us for more information. We reserve the right to deny any sale of our horses based on unsuitability, etc.